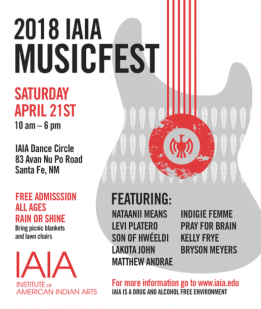 The Second Annual IAIA MusicFest includes various performers and it will be held in the dance circle. The headlining act for the event is Nataanii Means. This is an all ages show, open to the public, and free admission. No alcohol, drugs, bottles, or cans will be allowed on the IAIA campus. Lawn chairs and blankets are permitted—rain or shine. 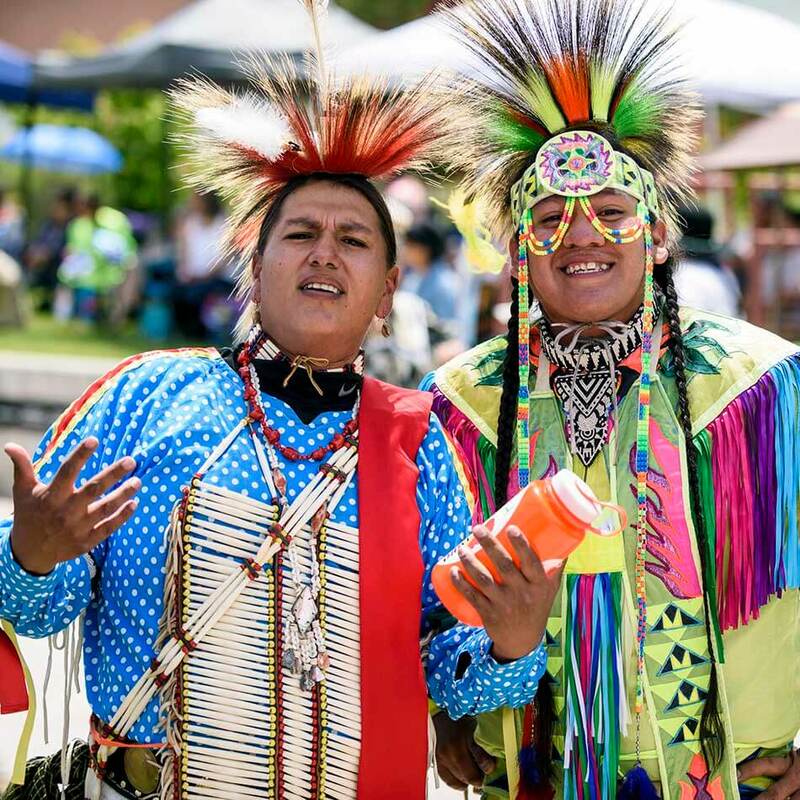 “Historically, IAIA students have organized music events on campus the day after our annual Spring Powwow. We’ve decided to make it a school-produced event that we can replicate on an annual basis. This is an opportunity for the Santa Fe community to come to our beautiful campus, enjoy a day of free music, and learn more about IAIA. 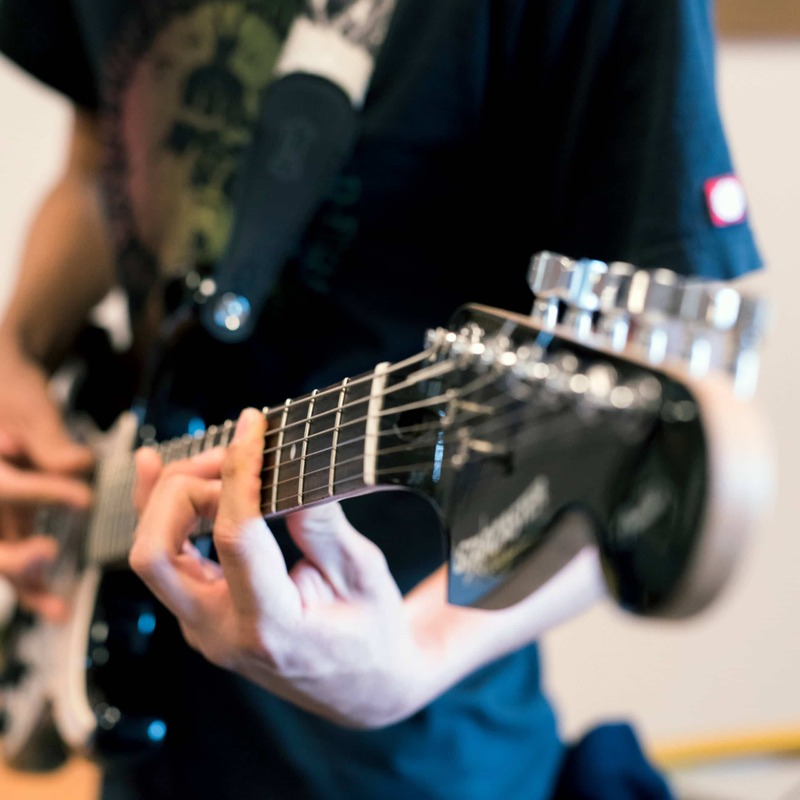 Not only are some of our current students scheduled to play, but numerous IAIA alumni have returned to be part of the fun,” said Eric Davis, the producer of the event. For more information about becoming a vendor, please contact IAIA Conference Services Director Phil Cooney at pcooney@iaia.edu or (505) 424-2384. For general information, please contact IAIA Director of Marketing and Communications Eric Davis at eric.davis@iaia.edu (505) 424-2351.